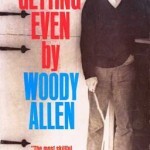 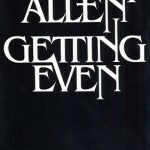 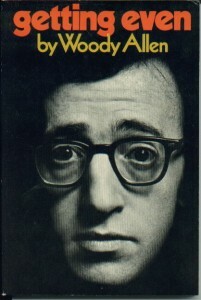 Allen’s first collection of writings, many of which were first published in the New Yorker between 1966 and 1971. 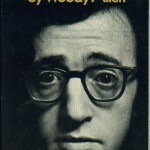 Woody Allen wrote a piece about the Julliard String Quartet. 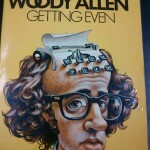 Which book contains that essay?